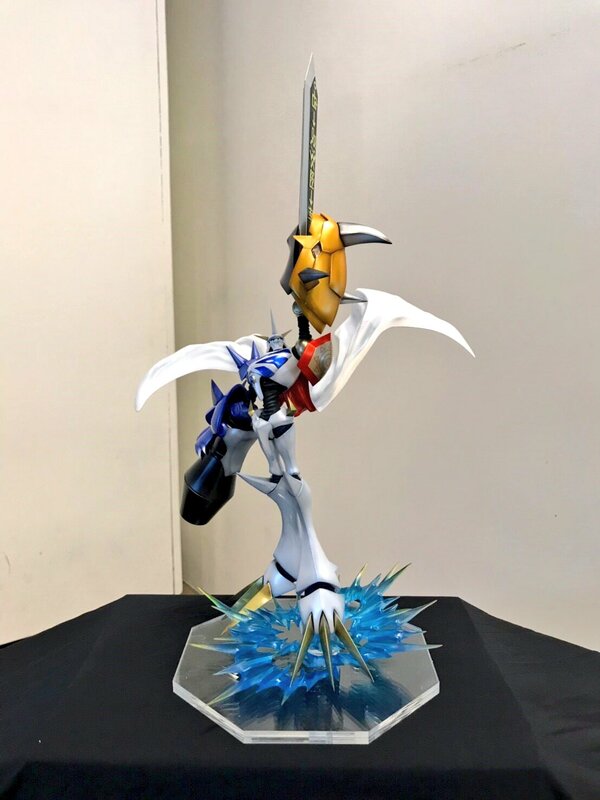 Right now there is a Megahobby Expo being held in Taiwan, and there is a nice display of Precious GEM and Digicolle figures which Megahobby has shared! On display are the first and second series of Digicolle figures, along with the Precious GEM release of WarGreymon and Taichi. 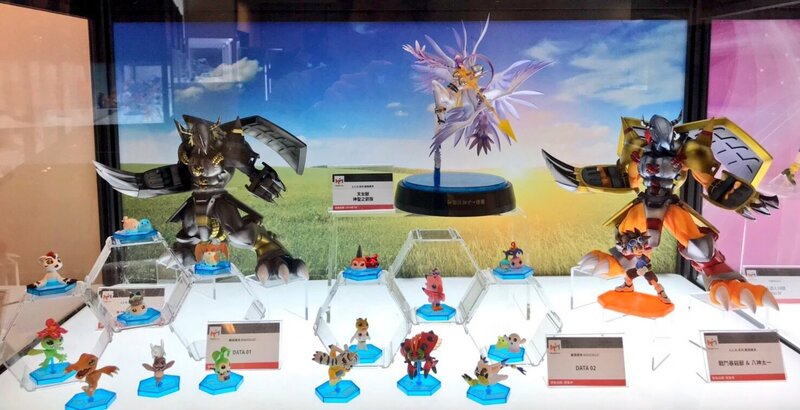 We can also see the upcoming BlackWarGreymon figure, along with Angewomon Holly Arrow Version, who is just days away from being released. On top of that, we get our cleanest look yet at another upcoming Precious GEM! This is our best look at the figure yet, without art behind the figure, etc.